My grandfather was a patternmaker for the railroads in Pennsylvania back in the mid-1900’s and was a skilled woodworker who took his passion for woodworking beyond his job to make it a hobby as well. I remember the shavings flying off of the lathe as he turned wooden blocks into beautiful legs for various furniture pieces. The rack of hand-planes seemed so tall and daunting, but he knew which one to grab, sharpen and skillfully use to flatten a piece of wood or detail the edge for a new tabletop. He had a love for creating and working with his hands that found its way down to me. He and my father built a “hobby” shop in our basement and as a very young boy; I would help my dad sand pieces of wood and sweep up the sawdust after a full weekend of work, or “play”, as he called it. Eventually, my father would allow me to hand-plane a piece of wood or hammer in a nail or turn the screws to assemble something he created. Then I graduated to operating powered hand tools and machinery. I knew that, at a minimum, I would have a shop as a hobby when I was older and would sketch out and create things with my own mind and hands. I started many years later in 1991, while I was an Electronics Technician and living with my wife in our first home in Wilmington, Delaware. 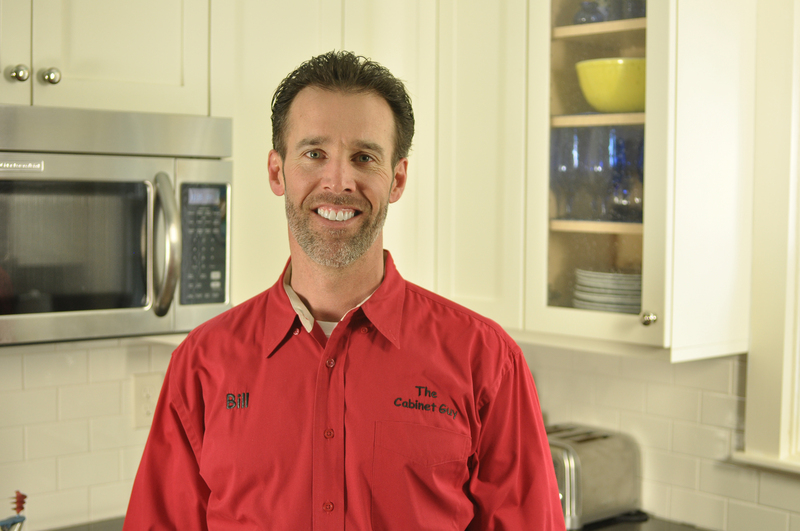 I began buying tools and set up shop in the basement where I designed and created many built-in cabinets for various rooms and the second career of my life was launched. I continued by taking on projects for family, neighbors and friends that allowed me to buy more tools and learn more techniques. When my wife and I decided to move to NH in the mid-1990’s I began building a business as a custom cabinet and millwork shop. From a 2 car garage to a full functioning 6 person enterprise working out of a 7,000 sqft facility in Dover, NH, I owned and managed a shop that created dream kitchens and bathrooms and entertainment systems and private libraries and wine cellars and entryways, etc. I designed, built and installed cabinetry and millwork for the residential and commercial industries. That seems like a lifetime ago, but I sold off the business and focused my energies on the design and sales side of things. I now provide designs and cabinetry for clients through referrals and networking from the South Shore of Boston into Maine and across the state of NH. For 20+ years I have had my hands and mind in the cabinet industry. I continue to learn and grow to provide the best products and solutions for the design and function of kitchens and baths. So, whether you are remodeling or building a new home, I look forward to working with you to create a space that you will love to be in. I offer cabinet and counter options for all tastes and budgets, while taking pride in offering you the best return for your investment. Please contact me for your next project, I would love to help!! !